There are tons and tons of video-tutorials about scale models, dispersed on the Net. But only a few are truly worth to watch. We select the best and only the best video-tutorials: building, detailing, painting, weathering, dioramas and more. With our site and our Facebook page, Twitter and Pinterest accounts you can follow us, to find what you need, confident that the videos that are on our site have been carefully reviewed. Here you can find a selection of video-tutorials about the art of diorama: all what you need to know to make a wonderful diorama where your model can proudly stand! 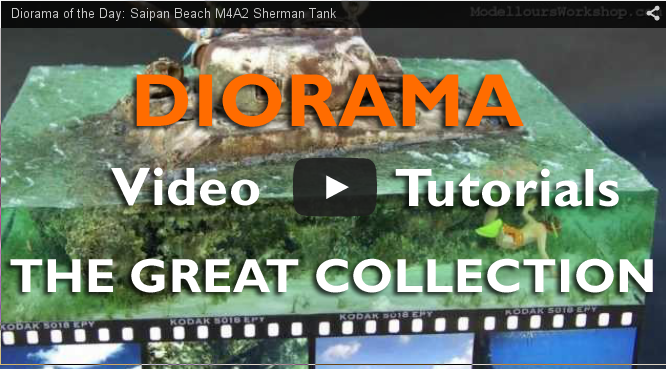 Another useful video from Luke Towan, to add more details to our dioramas. I know that this new kit of the big monster is tempting many of you... So this full build by our friends at Andy's Hobby Headquarters will be useful. Ivan the Terrible shows us in 10 minutes his full build of this nice model. A very useful tutorial to add realism to your painted bases. Thanks to Dice Sanctuary channel for this video. Diorama World - "Carry on with it"
Thanks to Hussein El Kaissy channel for this video. Not just a model of a Galleon, but a model of a sinking one... Amazing diorama! In just 3 minutes you will see all the main step to build this lovely kit in the true scale. Full build of a lovely model, with detailed step by step. 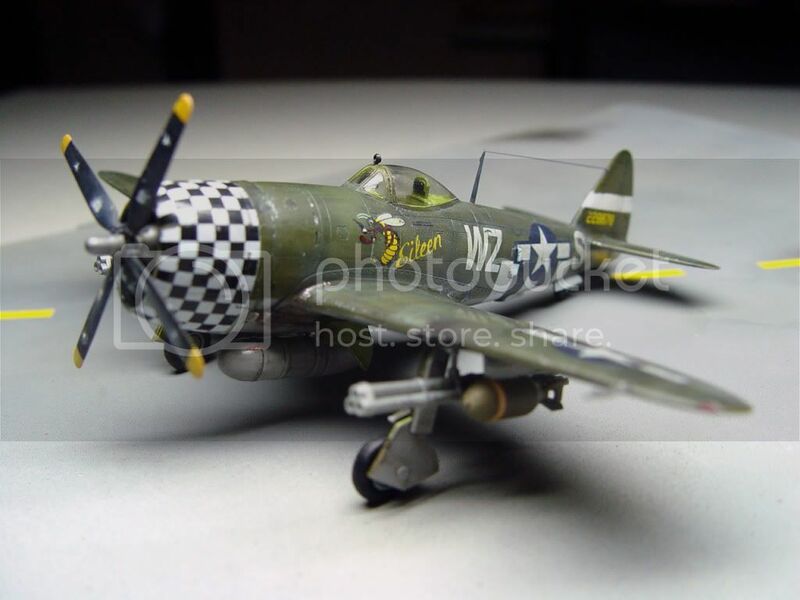 There are tons and tons of video-tutorials about scale models, dispersed on the Net. But only a few are truly worth to watch. We select the best and only the best video-tutorials: building, detailing, painting, weathering, dioramas and more. We just finished to tag all the videos in our archives, and the first results is here: a selection of tutorials about the weathering in scale models: all what you need to know to give to your models the perfect dirty or dusty or rusty look! 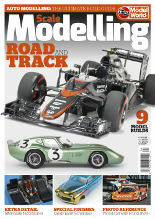 It's ready the new number of Scale Modelling Road and Track, with nine build projects for all levels, from experienced car and bike modellers, to those considering entering this genre for the very first time. This is a great and luxury kit... would you like to build it?